Gorgeous 3-Bedroom Apartment Located in Prime Crown Height! 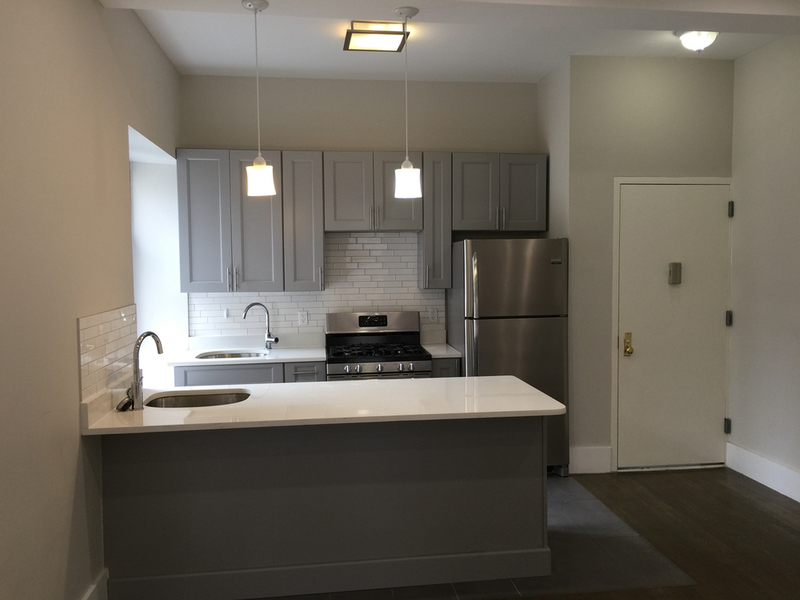 This 4 story walk-up apartment building is located on a prime, tree lined quiet block in the heart of Crown Heights near all shopping, boutique stores, restaurants, schools, a short walk to the Brooklyn Botanical Garden, the Brooklyn Museum and Prospect Park and the # 3 & 4 train line placing you within 20 minutes of downtown Manhattan. The building has a full time repairman and superintendent, CCTV Video cameras with access key control and is lit up at night like Times Square. * Front of building is lit up at night like Times Square. * Guarantors are accepted nationwide!